Ducati rider Andrea Iannone has spoken out against calls to ban aerodynamic winglets from MotoGP, saying that the Italian marque's rivals simply want to see them be penalised. 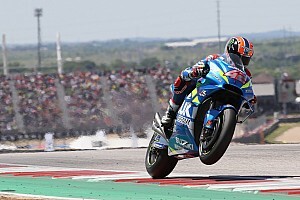 With every manufacturer having now trialled winglets after Friday practice at Jerez, a meeting is set to be held on Saturday in Spain between the riders, the manufacturers’ association (MSMA), the FIM, the teams’ association (IRTA) and promoter Dorna Sports to decide their fate. 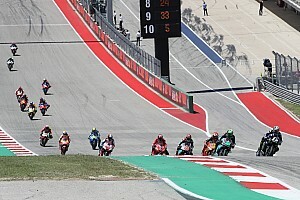 Dani Pedrosa has been among the most vocal opponents of winglets, calling for them to be banned after his collision with Andrea Dovizioso in Austin, while Bradley Smith spoke on Friday of the possible dangers of brake problems caused by winglet turbulence. 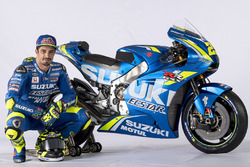 However, Andrea Iannone – whose Ducati team first introduced the concept late last year – is adamant that the concerns of his fellow riders are unfounded. 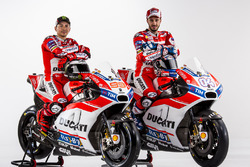 The Italian believes that attempts at having the devices banned are rooted in their rivals’ desire to see Ducati, whose Desmosedici GP16 is more reliant than most on its winglets, pegged back. 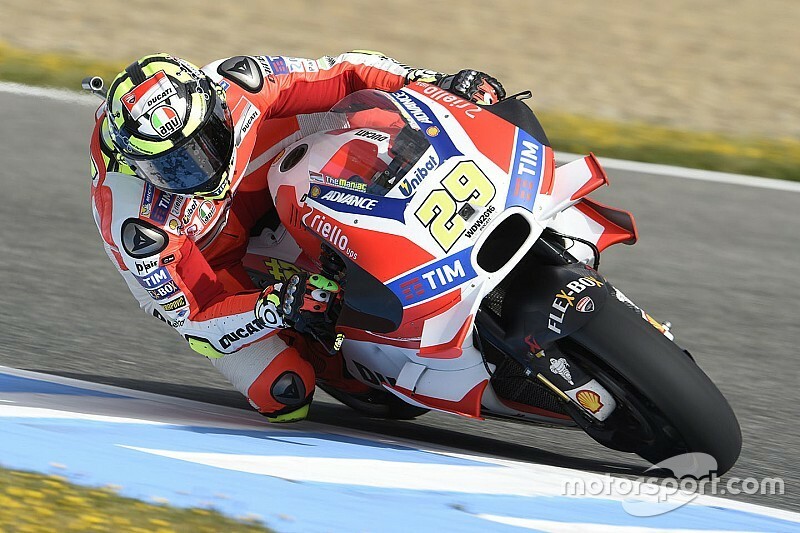 "They're not dangerous at all,” Iannone told Motorsport.com. 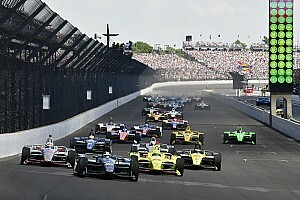 “Everyone talks about them because we worked hard [with the winglets] and it is not easy to make a difference at this level. 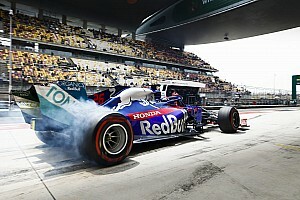 He added: "In Argentina I did half of the race without one of them, which broke after the contact Marc [Marquez at the first corner] at Termas. Ducati boss Gigi Dall’Igna echoed his rider’s opinion, saying that the winglets are less of a safety concern that the wheelieing they were originally designed to reduce. "Still nothing has happened,” said the Italian. “It has been much talked about what happened in the first braking zone between Iannone and Marquez at Termas, but there the wing broke.